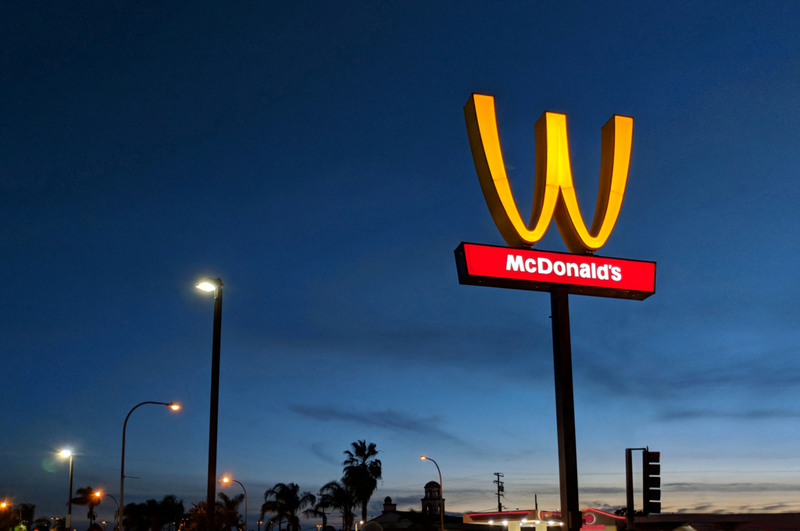 McDonald's has flipped own logo for International Women's Day at California, USA. 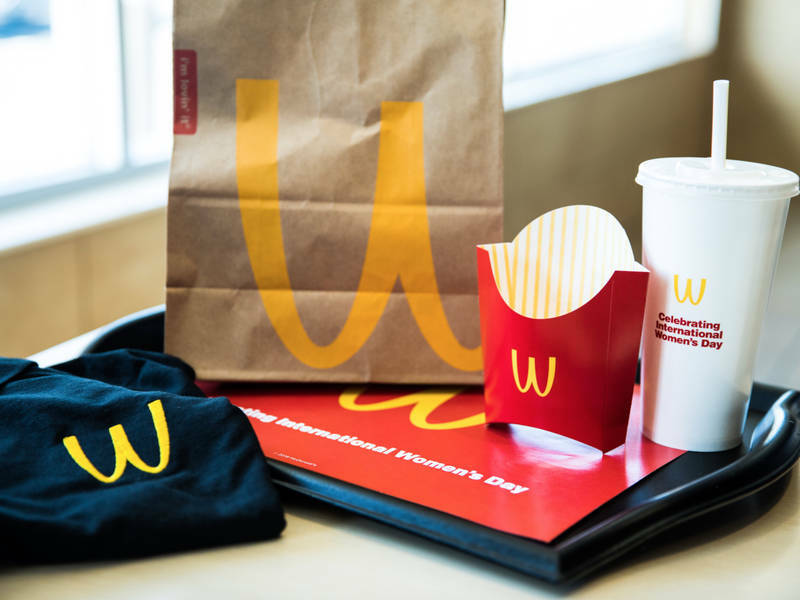 The brand is also rolling out limited time "W" packaging and crew shirts and hats across 100 U.S. locations. The move has sparked a lot of debate on social media.